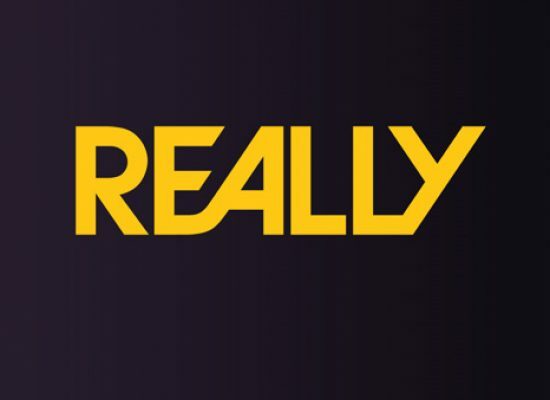 UKTV have announced the series will return to screens next month. 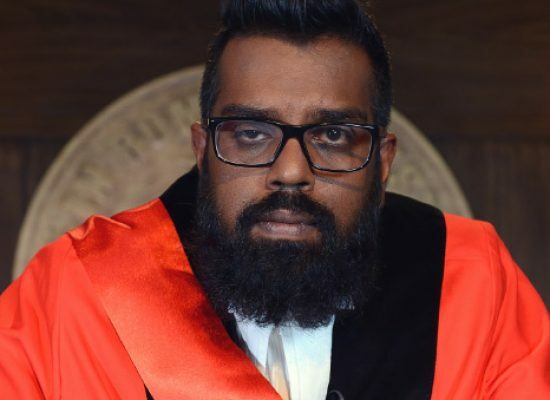 All rise as Judge Romesh returns to Dave. Dave gets under the bonnet of car ‘flippers’ with Lazy Boy Garage. 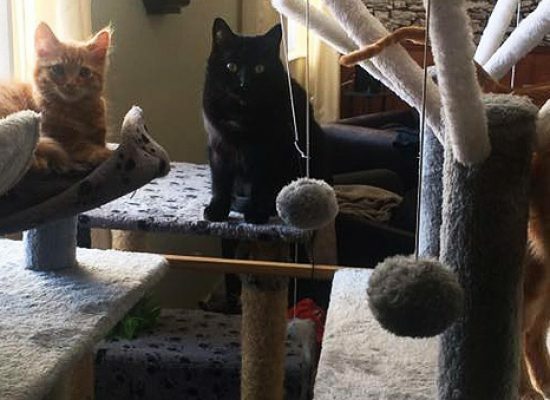 “What are the winning Lotto numbers?”, “Is time travel possible?” and “Does my cat really like me?” are just some of the burning questions that Brits wish the internet had the answers to. 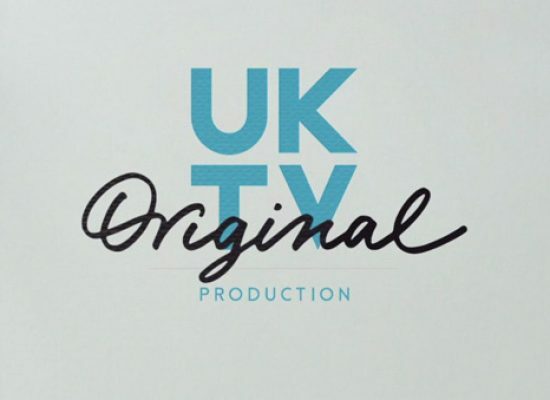 UKTV channel Dave is to air three-part comedy, Sliced. Taskmaster in seventh heaven as series records an all-time viewing high. Dave’s Advent Calendar includes a nativity scene made of sushi, a vicar being shouted at, and a fist up a turkey. UKTV has commissioned a new stormy series for its entertainment channel, Dave. 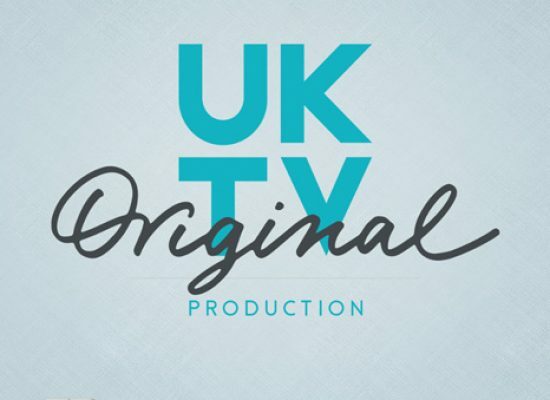 UKTV and Virgin TV have announced an expansion of their partnership which will provide Virgin Media Ireland customers with two new channels. Dave viewers granted unprecedented access to the US / Mexico border in Borderforce: America’s Gatekeepers.